Liverpool will not allow Simon Mignolet to leave Anfield this week despite the Belgium international's desire for regular first-team football. 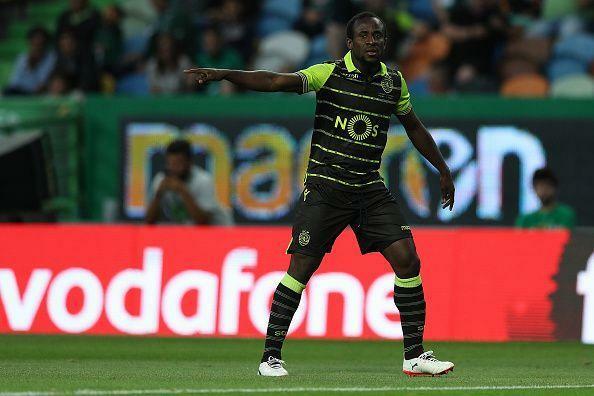 Former CSKA Moscow striker Seydou Doumbia has joined Girona. The 30 year old has penned a three-year deal with the Catalan club. Marseille have announced the signing of Kevin Strootman from AS Roma. The Dutchman arrives for £22 million and has inked a five-year contract with Rudi Garcia's side. Paris Saint-Germain have switched their focus to Lazio's Sergej Milinkovic-Savic after a meeting took place between the representatives of the player and PSG. Wolverhampton Wanderers have loaned out winger Jordan Graham to Ipswich Town in the Championship. Paco Alcacer has passed his medical in Germany ahead of a season-long loan move to Borussia Dortmund. 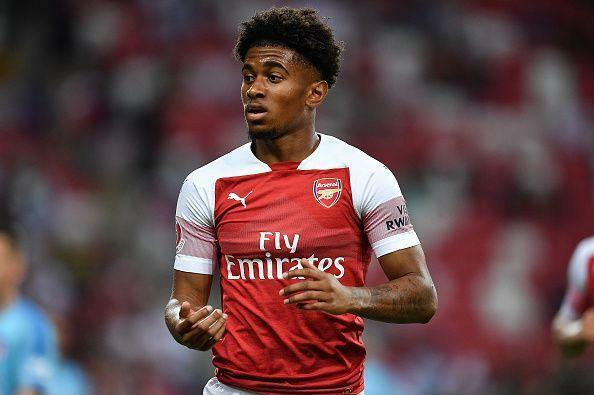 Arsenal teenager Reiss Nelson is closing in on a permanent switch to Bundesliga side Hoffenheim. Nelson has 12 months remaining on his contract and stalled on signing a new deal with the Gunners. 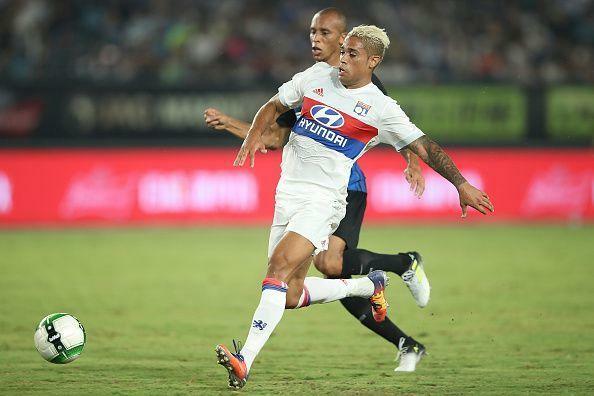 Despite the agreement reached between Lyon and Sevilla for Mariano Diaz, Real Madrid are looking to hijack the deal and bring back the 25 year old to the Bernebau. Manager Julen Lopetegui has requested for a new striker this window to provide backup for Karim Benzema. Real had been recently linked with Rodrigo and Iago Aspas but Los Blancos are set to land Mariano for €22 million. 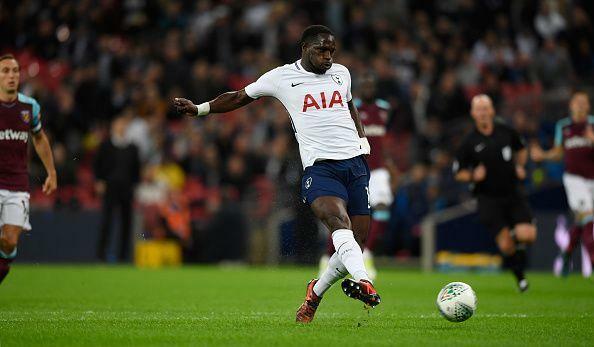 Fenerbahce have denied reports that they are interested in signing Tottenham Hotspur's Moussa Sissoko. AC Milan and Atletico Madrid are in the hunt for wantaway Manchester United Star Anthony Martial. However, approaches from both the clubs for Martial has been rejected by Man Utd. "If he keeps going the way he's going then he will eventually move." Gerard Pique has ruled out a return to former club Manchester United. The Barcelona center-back said,"I don't think so. I'm very happy here. It's my home, with my family and friends, and playing for the club I always dreamed to play, and I hope to win more titles here." Real Sociedad and Celta Vigo are keen on bringing back out of favour Everton striker Sandro Ramirez back to Spain. 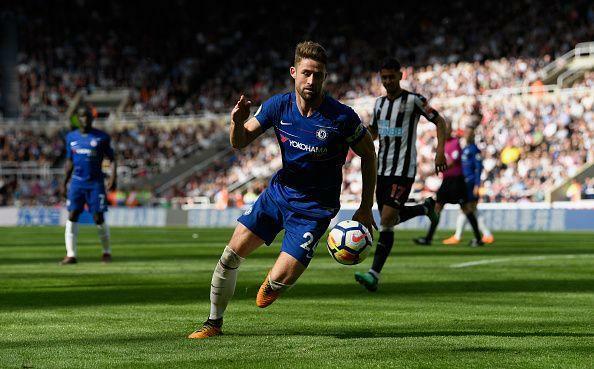 Chelsea defender Gary Cahill is on the radar of Galatasaray but the 32 year old wants to stay put and fight for his place in the first-team despite being left out of the matchday squads for the first three Premier League matches thus far.